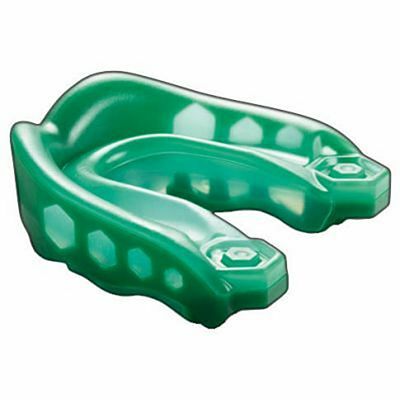 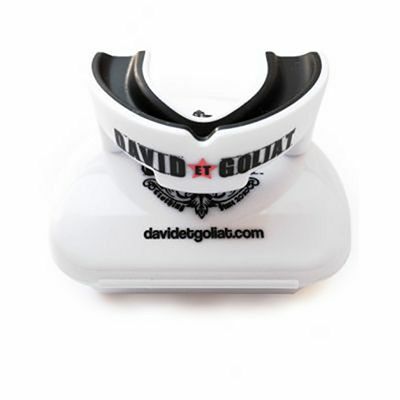 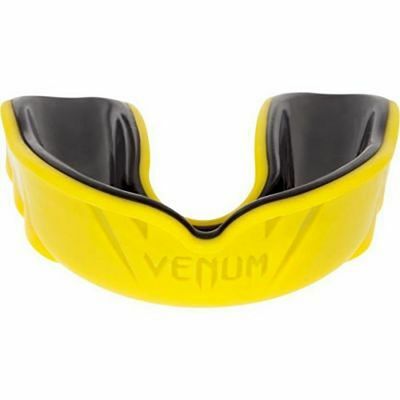 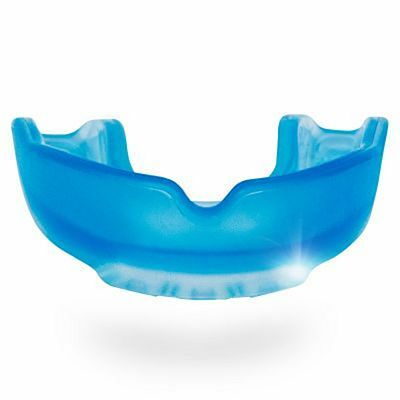 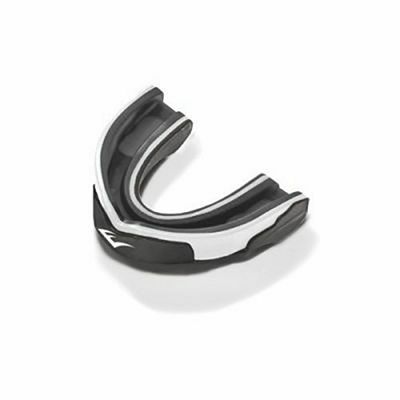 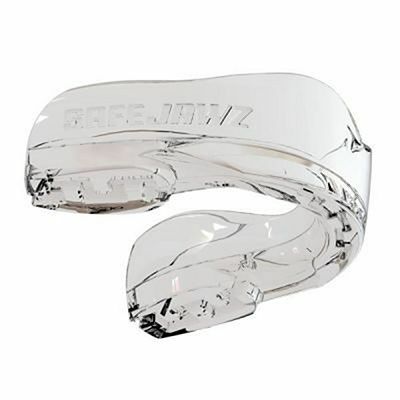 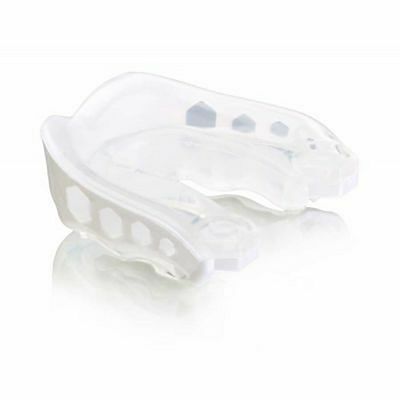 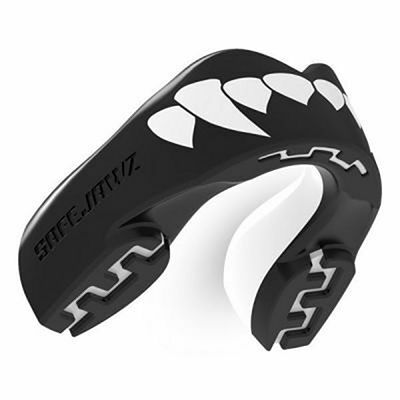 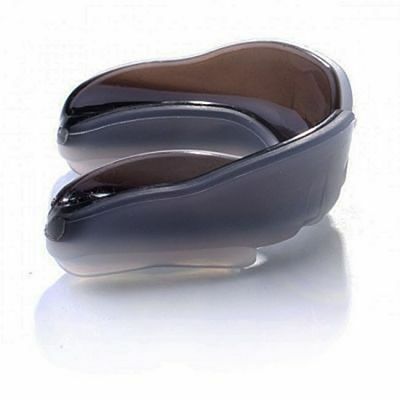 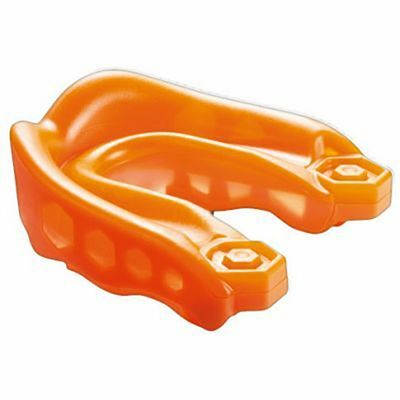 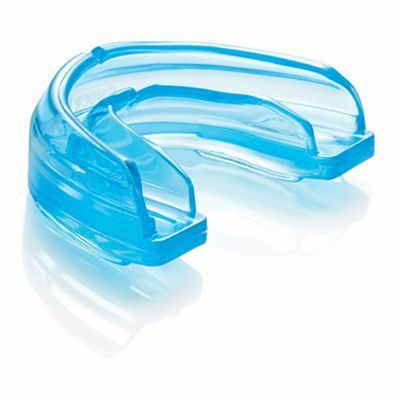 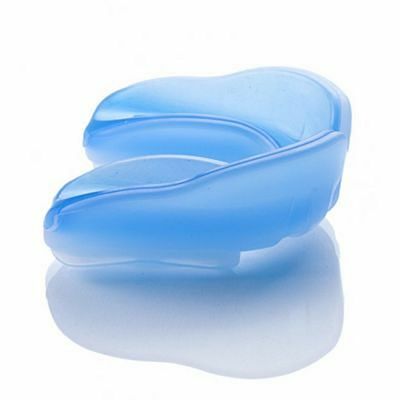 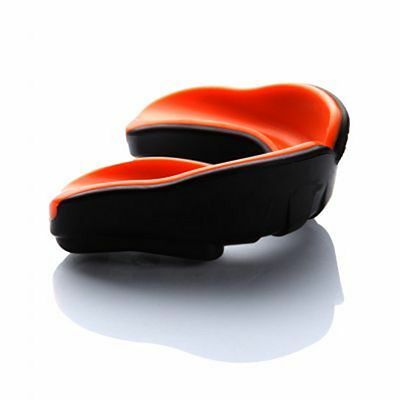 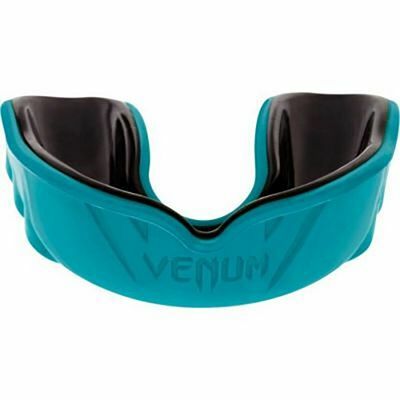 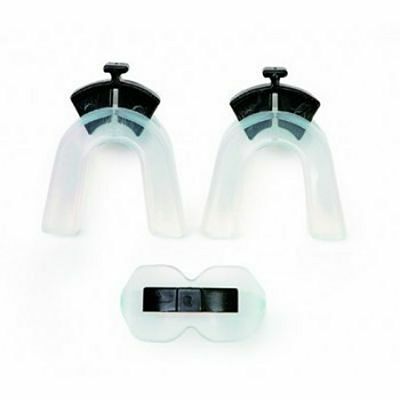 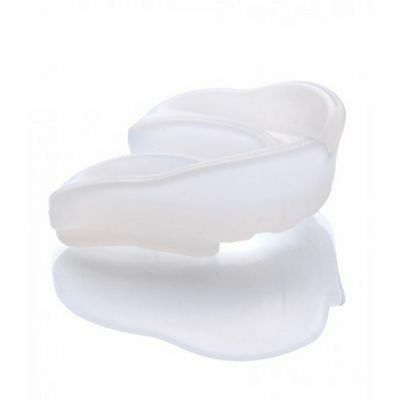 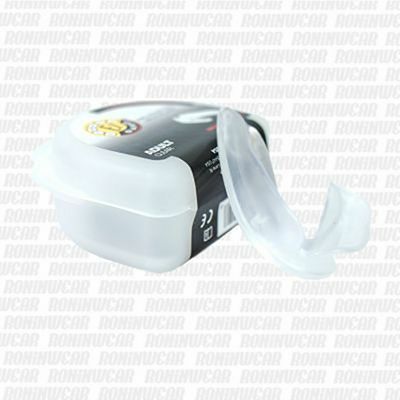 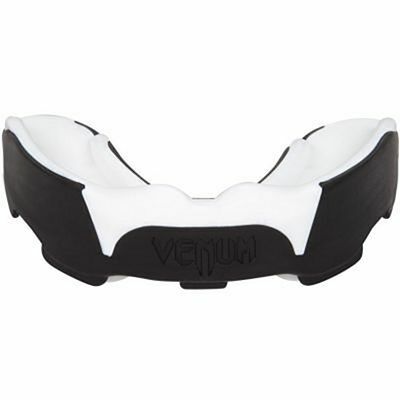 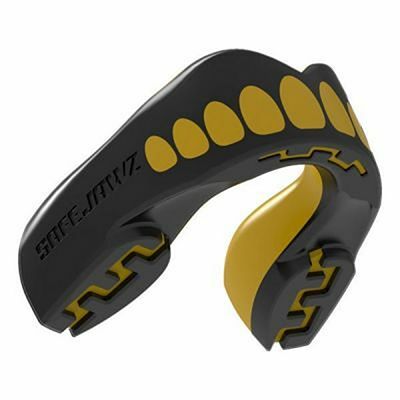 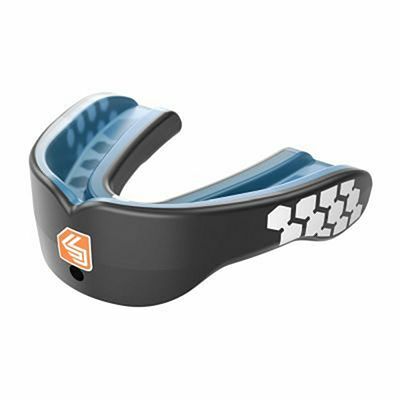 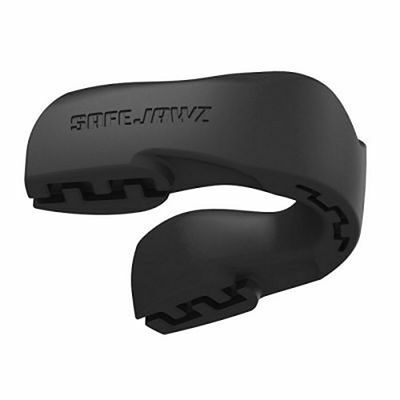 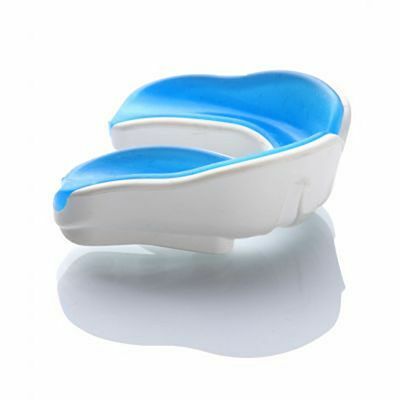 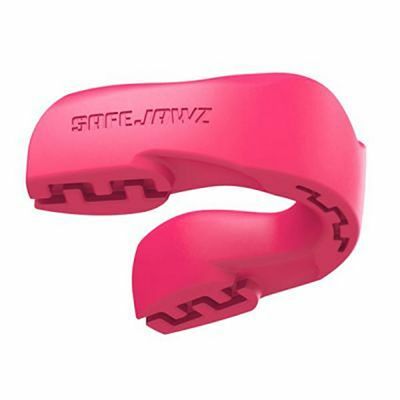 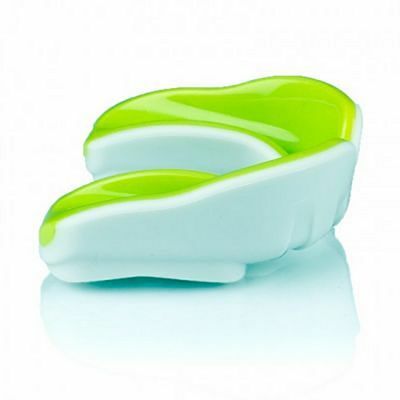 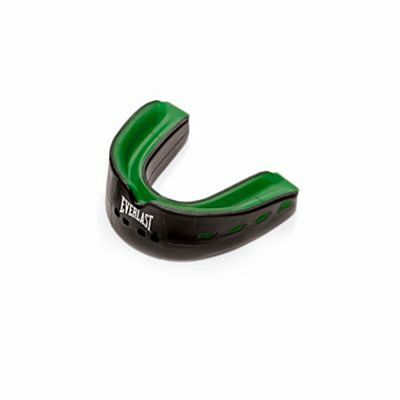 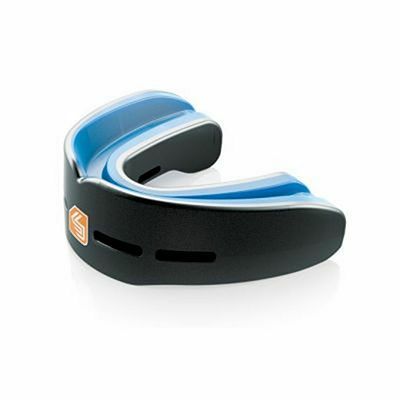 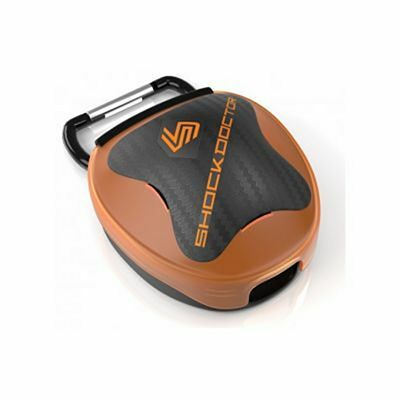 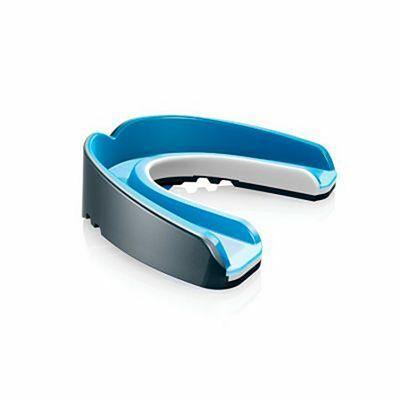 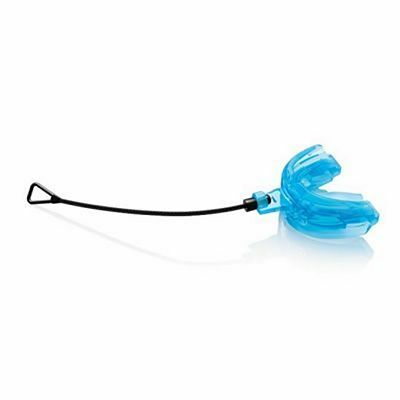 Mouthguards Mouthguards are essential items to protect your teeth from impact. 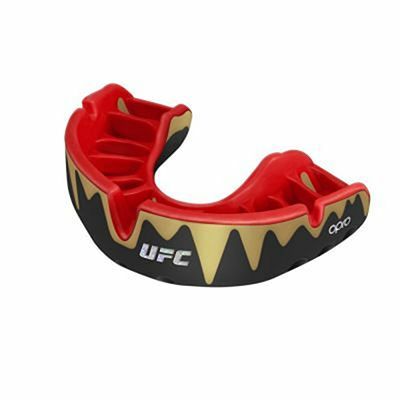 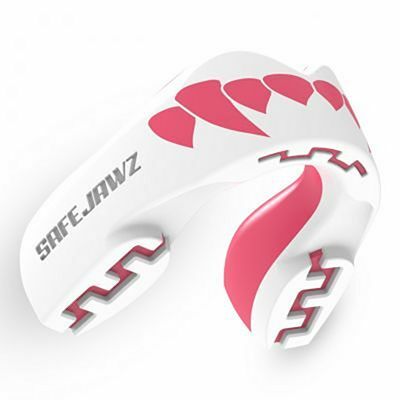 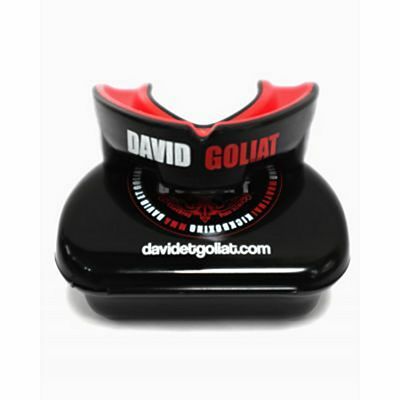 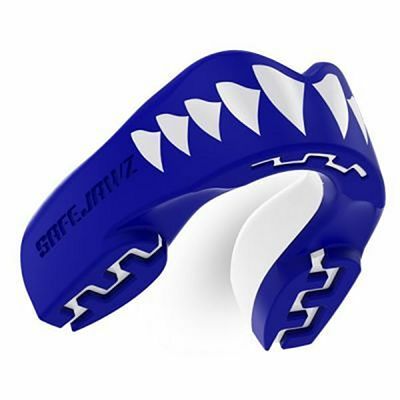 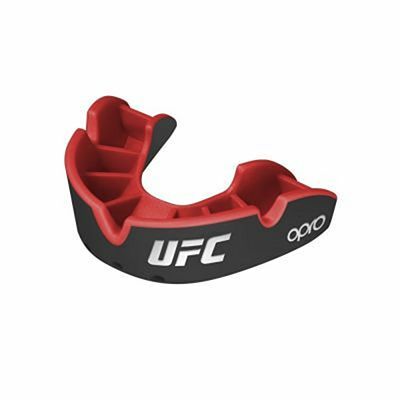 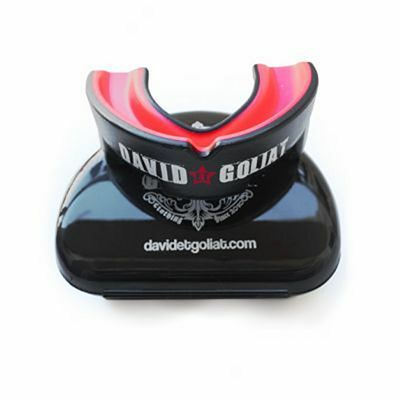 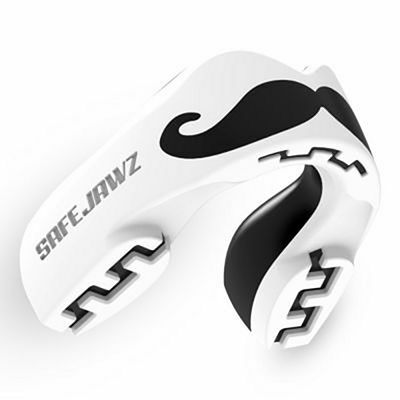 When training or sparring, using a good mouthguard and keeping your jaw clenched makes it virtually impossible to end up with broken lips or teeth. 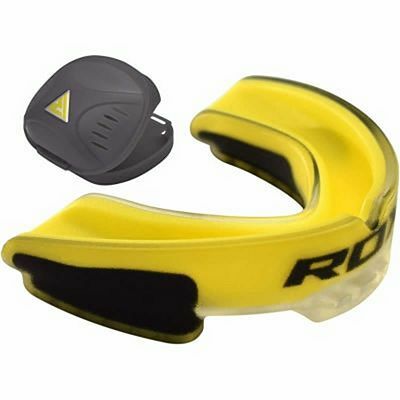 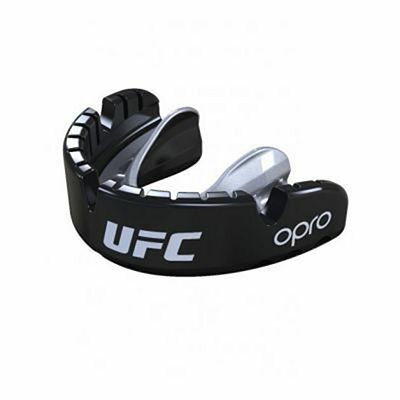 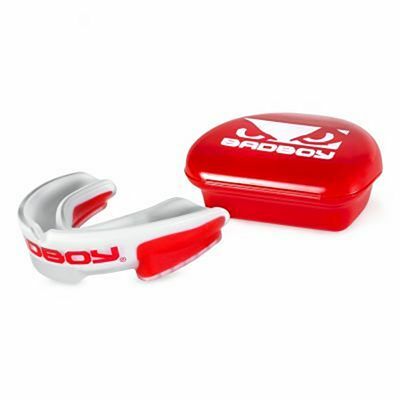 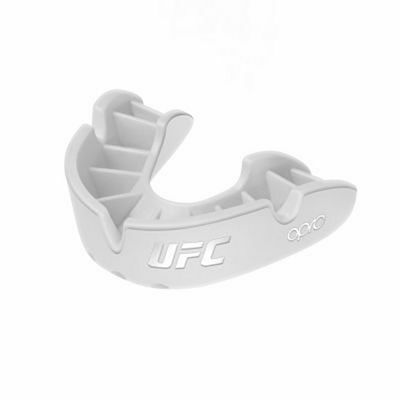 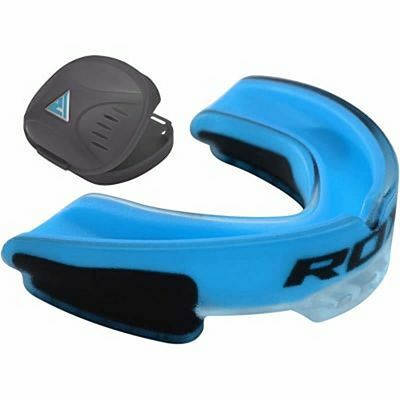 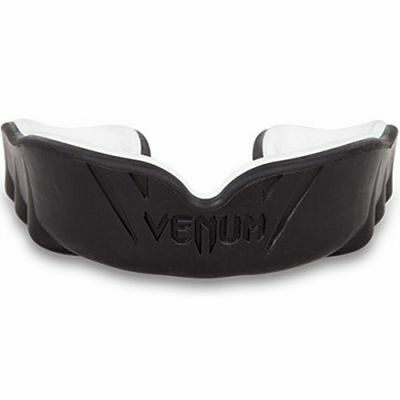 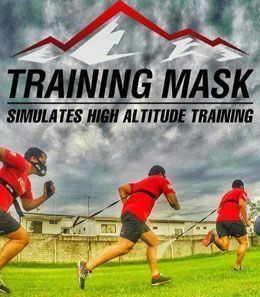 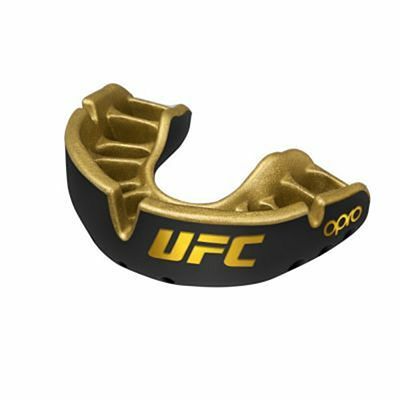 At Roninwear, we select the best mouthguard brands for the practice of Martial Arts, Boxing, Muay Thai, Kick boxing, Full Contact, Sanda, Rugby, American Football, etc.